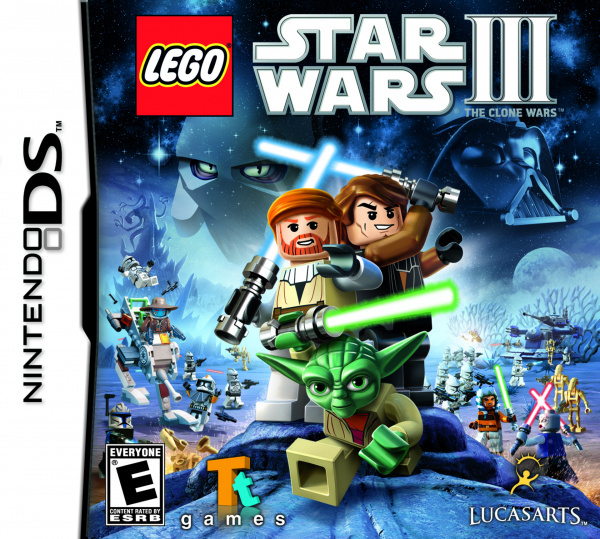 For whatever reason, LEGO games on Nintendo handhelds are never as good as their home console counterparts. 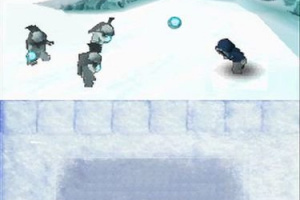 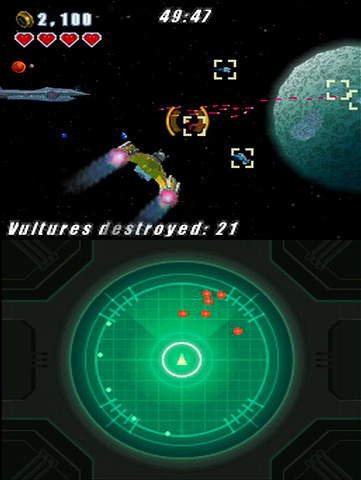 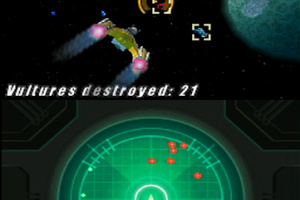 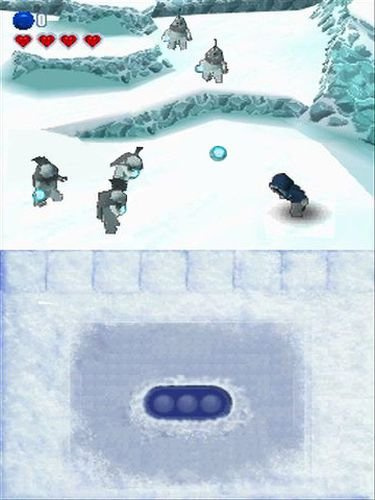 Rather than harness the handheld's unique strengths from the ground up, they too often opt for creating a more compact version of the larger adventure. 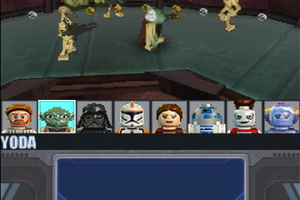 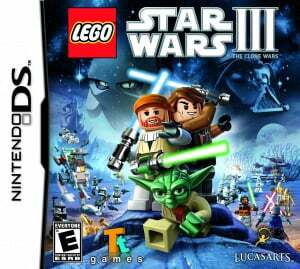 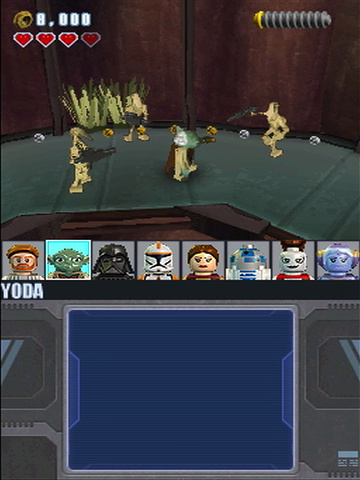 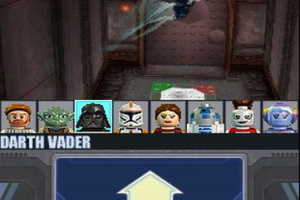 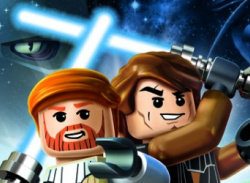 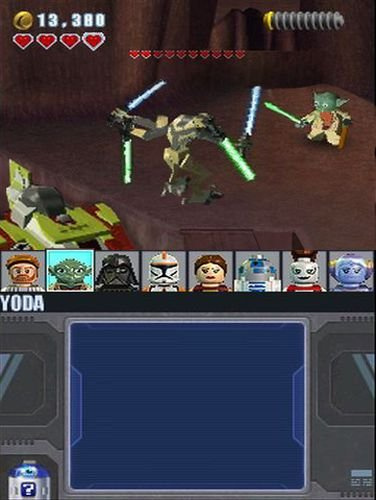 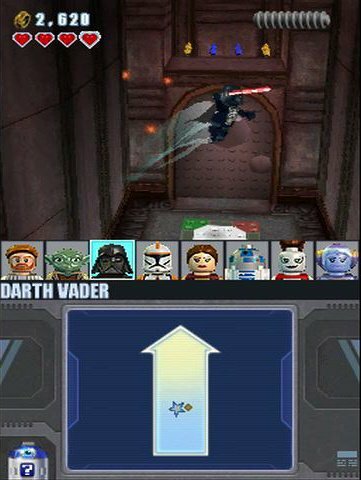 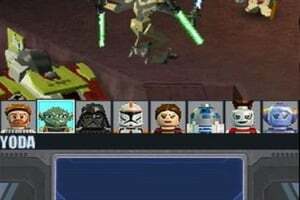 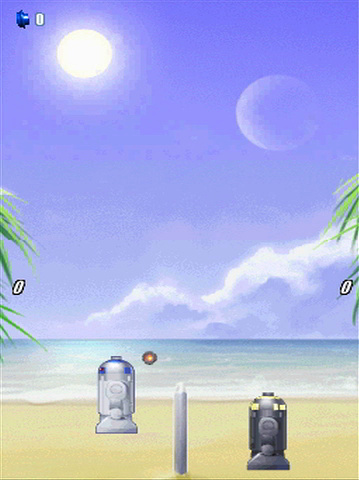 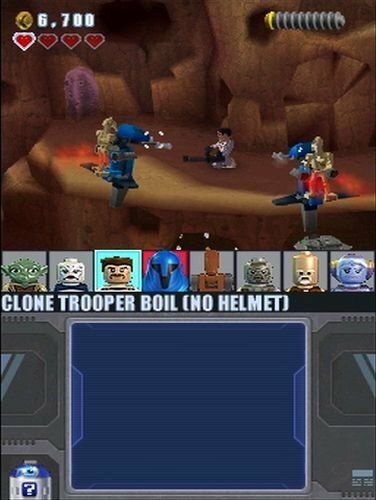 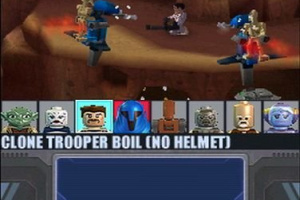 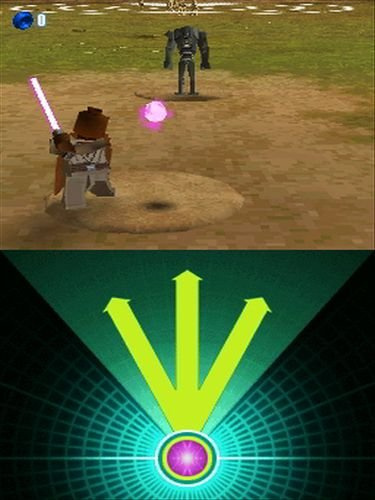 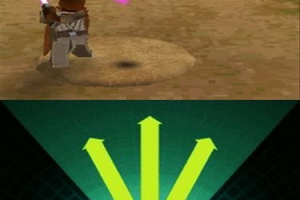 LEGO Star Wars III: The Clone Wars is no exception, providing an all-around fun experience but cutting back on..